If you have forgotten your username or password, please enter the email address associated with your account in the box below. If you need immediate assistance, please contact the Crosby Help Desk at 844-403-3651 during normal business hours (Monday-Friday, 8:00-5:00 CST). 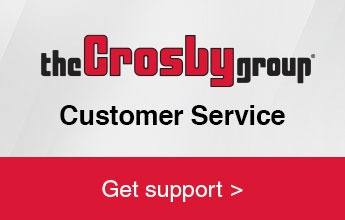 If you are an Authorized Crosby Distributor but have not yet registered for Business Partner Central, please call 1-800-772-1500 or email BPC@thecrosbygroup.com to sign up today!